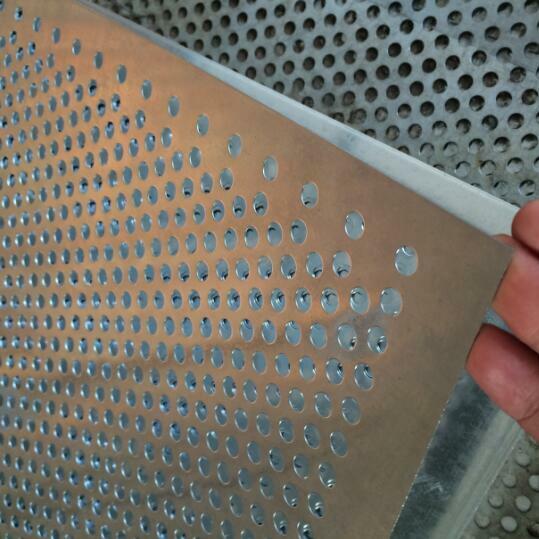 - Materials: perforated metal mesh sheet is usually made from galvanized, cold, stainless steel, Aluminum, Iron, Aluminium magnesium alloy plates. 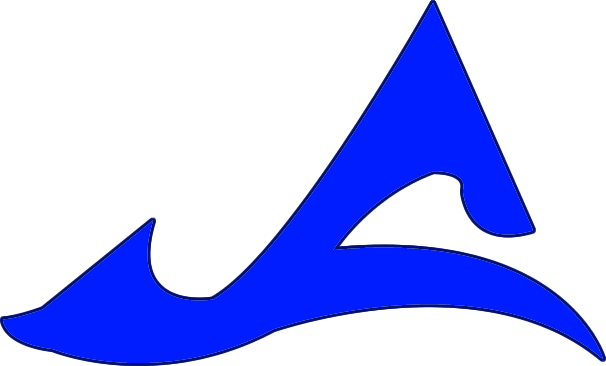 Used for ventilation, decoration, protection, etc. 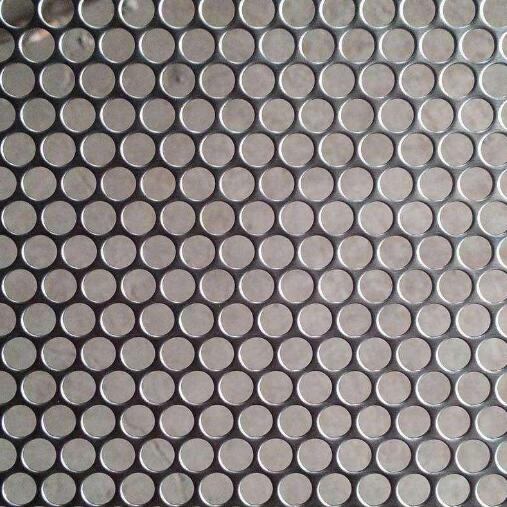 Used in the structure of the ceiling, wall panel sound-absorbing material;Can be used for building staircases, balcony, environmental protection furniture elegant decorative orifice plate;Can be used to shield of mechanical equipment, speaker net, food, feed, mines with grinding ore sieve, sieve, kitchen equipment with stainless steel fruit blue cover, food, fruit tray, such as kitchen utensils and appliances, and shopping malls shelf, decoration exhibition platform, grain ventilation breathable mesh, football field lawn ooze water filter water filter.Mesh is widely used in the electronics industry. 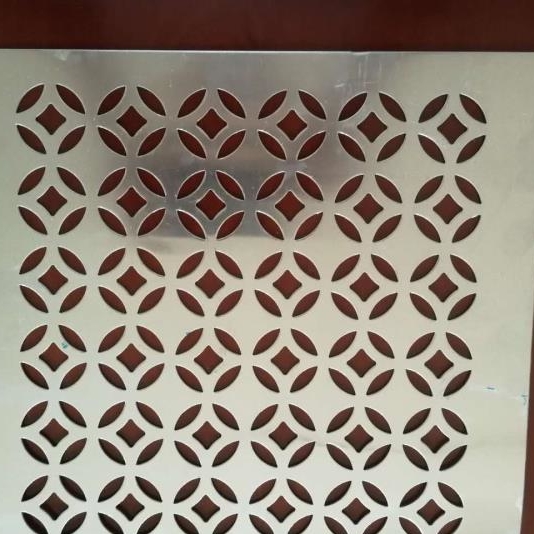 Looking for ideal Perforated Mesh Sheet Manufacturer & supplier ? We have a wide selection at great prices to help you get creative. All the Punched Metal Mesh are quality guaranteed. 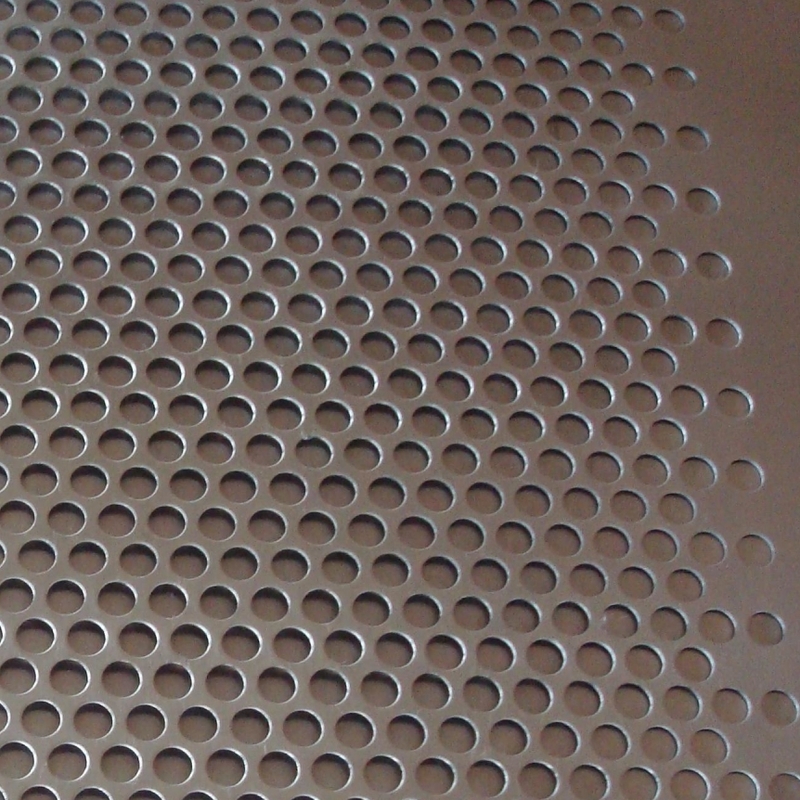 We are China Origin Factory of Round Hole Perforated Panel. If you have any question, please feel free to contact us.